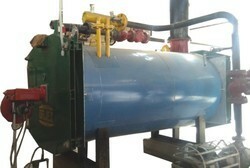 Prominent & Leading Manufacturer from Meerut, we offer urjex make thermic fluid heater, 3 pass thermic fluid heater, four pass thermic fluid heater, single drum thermic fluid heater, bi drum thermic fluid heater and gas fired thermic fluid heater. 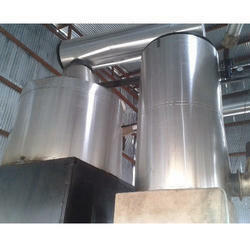 We are offering 3 Pass Thermic Fluid Heater. 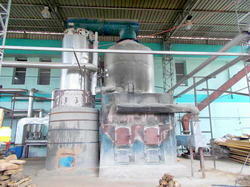 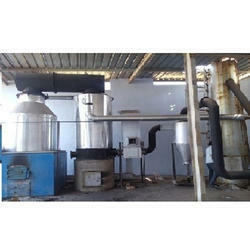 We are offering Wood Fired Thermic Fluid Heater. 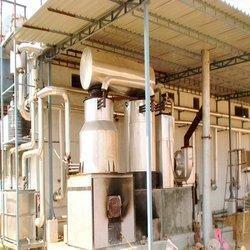 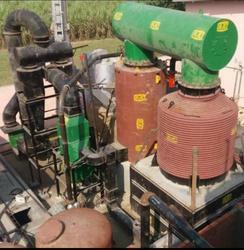 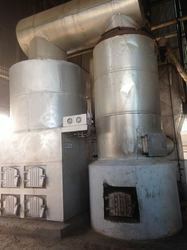 We are offering Pet Coke-Fired Thermal Fluid Heater Plant. 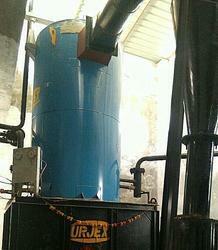 Temp: Upto 300° C .